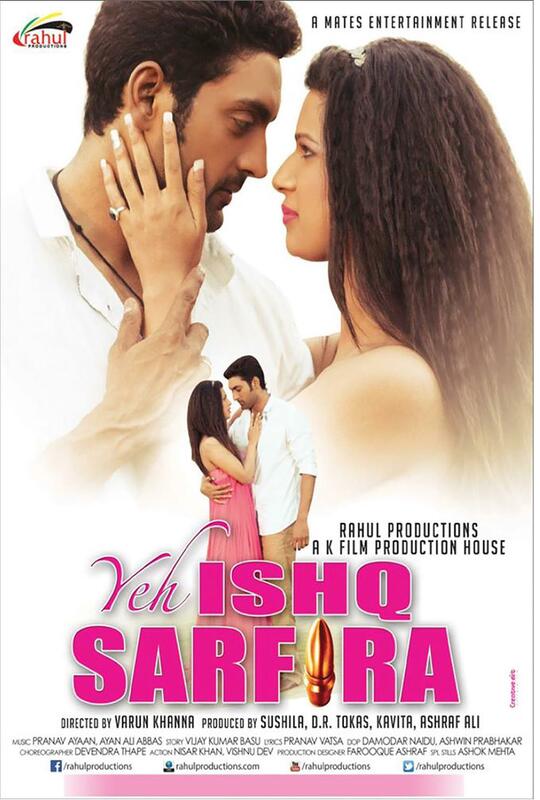 Review for the film " Yeh Ishq Sarfira"
There are so many movies which we are not aware of, but some grab your attention. Yeh Ishq Sarfira grabbed the attention of the audience for its story. Directed by Varun Khanna, the film is a narration of a real life event in Delhi. 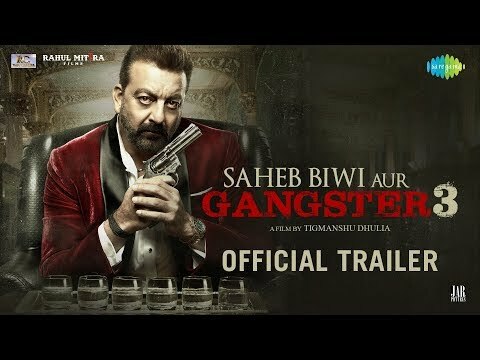 The film is another addition to the list of movies where the hero turns into a gangster. As mentioned, the film is based on a real life event which happened in Delhi during the years of the gangsters. The action-thriller is the story of revenge. 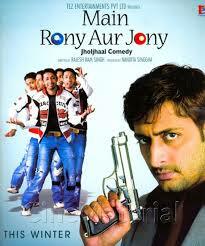 The movie revolves around a college student Balbeer, who is enthusiastic about his sports activities. He is a bright and intelligent student and is popular with the college students. He and a girl called Riya have a silent love affair and are happy with each other, until one day Riya is ragged by a gangster named Raghu. 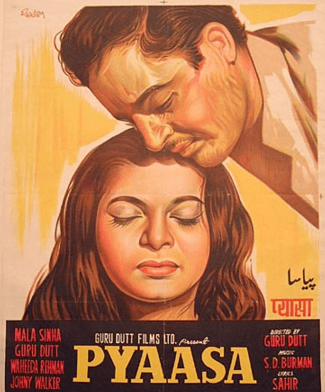 Riya loses her life in an attempt to save her. Balbeer is heartbroken at Riya’s death and wants to take revenge, He kills the enemies and lands up in jail where he plans an escape. Then starts the story of a chocolate boy turning into a gangster. Once a god fearing boy, Balbeer became the biggest breaker of law in Delhi. Akhilesh Verma, who had already acted in Mardaani, has done an average job. However, he could have worked on his expressions. Oviya Helen deserves special mention, and she has done a commendable job. She has a pretty face that will attract her towards the audience. 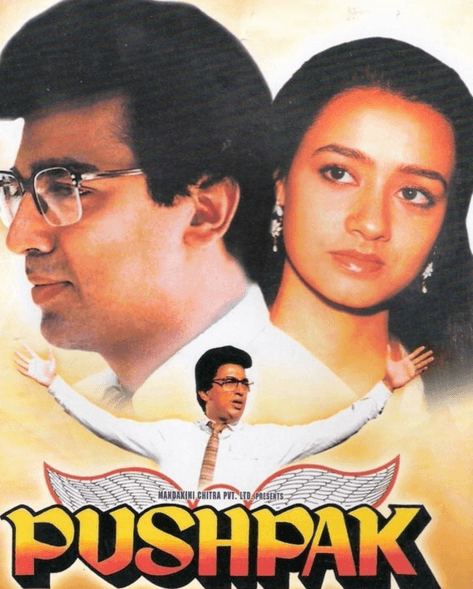 Naina Aswal could have done much better as she is poor in facial expressions in several scenes. Varun Khanna before the release claimed that the story required new faces. 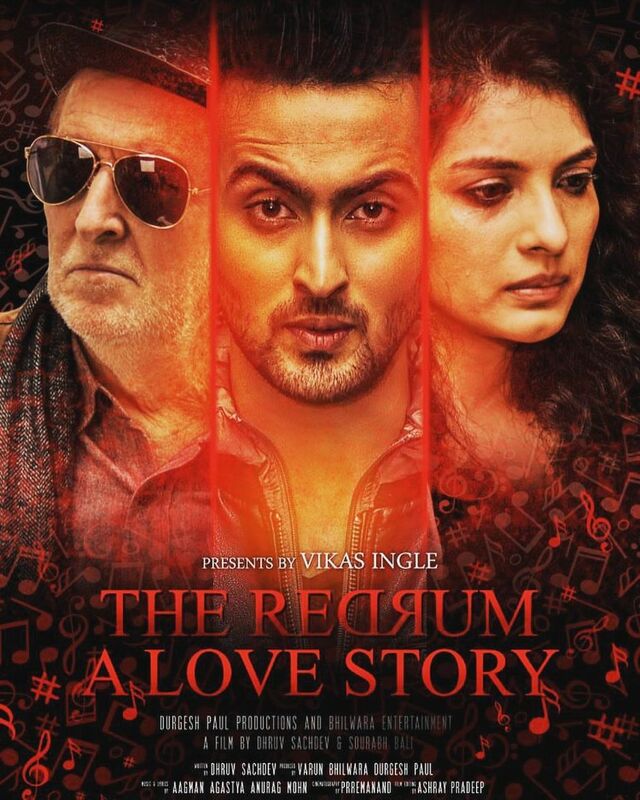 Written by Vijay Basu the cast in the film is very unfamiliar although there are also faces which you can recognize. 1. The music was directed by debutant Pranav Vatsa, which features the likes of Tulsi Kumar in the song Dil Yeh Mera. Apart from this particular song there not much to look forward to. 2. The choreography is good. 1. From some things that were missing, the most important one was the cast. The cast fails to connect with the audience. 2.The pace of the movie is dragging. The movie could have been delivered way better.